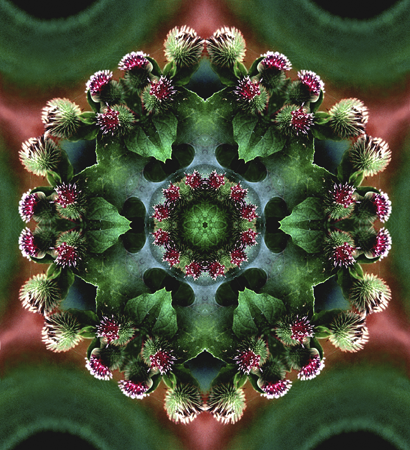 A preview of the book “Nature Mandalas”, prints, cards and reproductions for purchase are found at this link: Nature Mandalas Artwork. 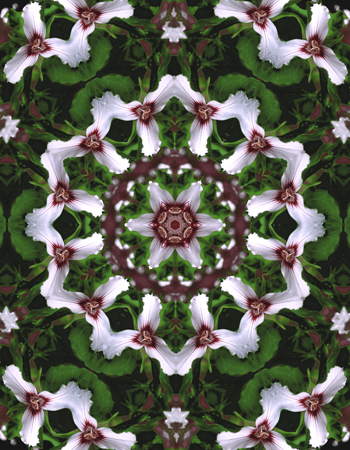 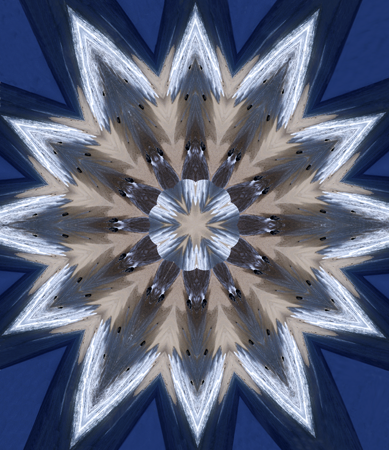 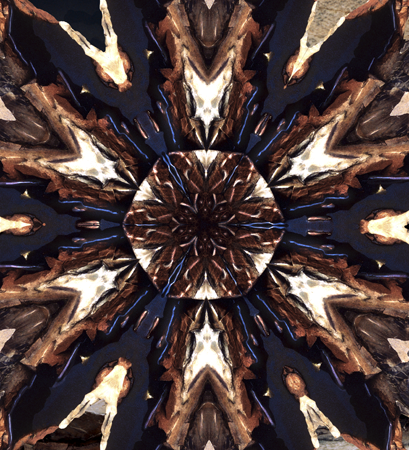 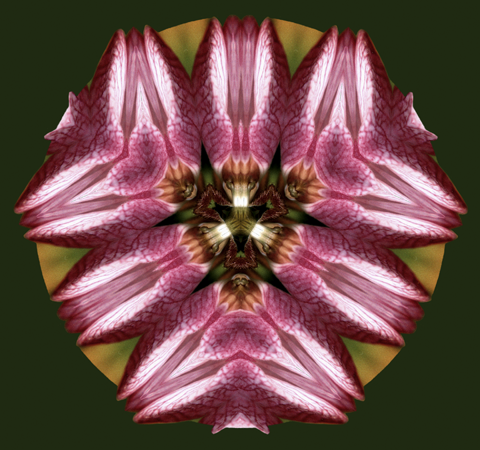 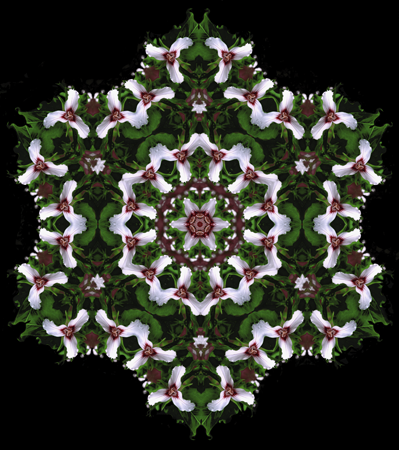 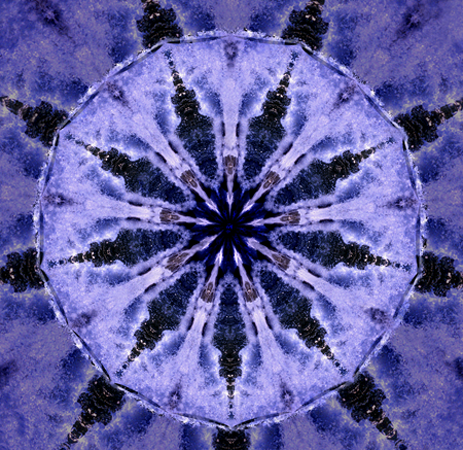 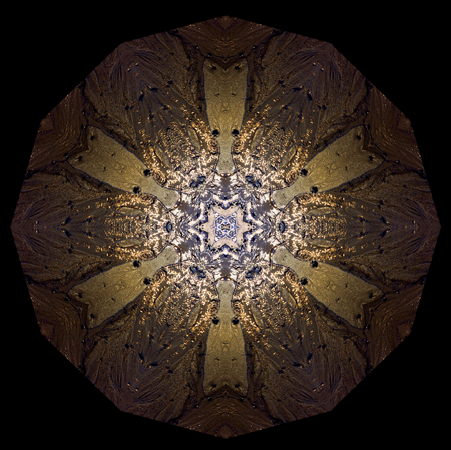 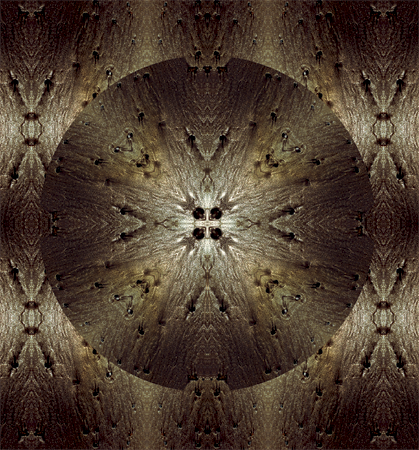 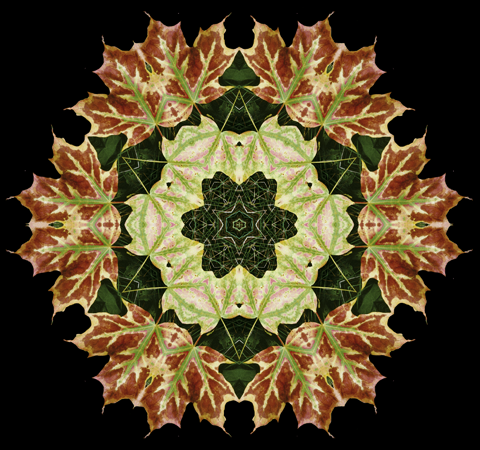 A slideshow is found here: Nature Mandalas. 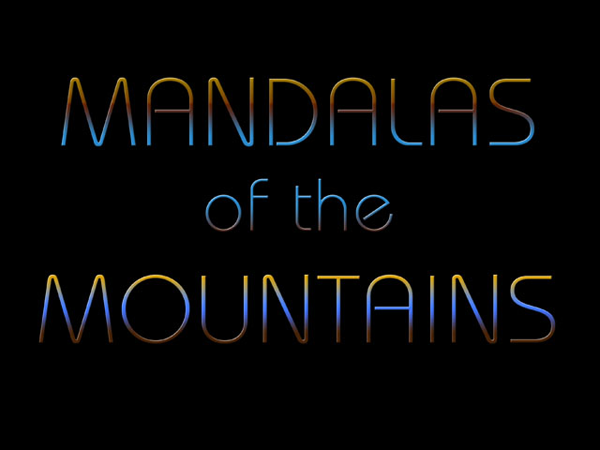 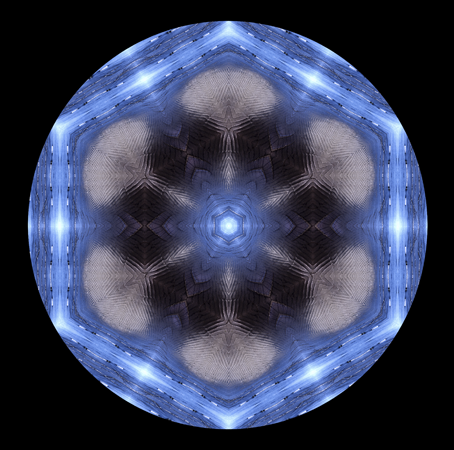 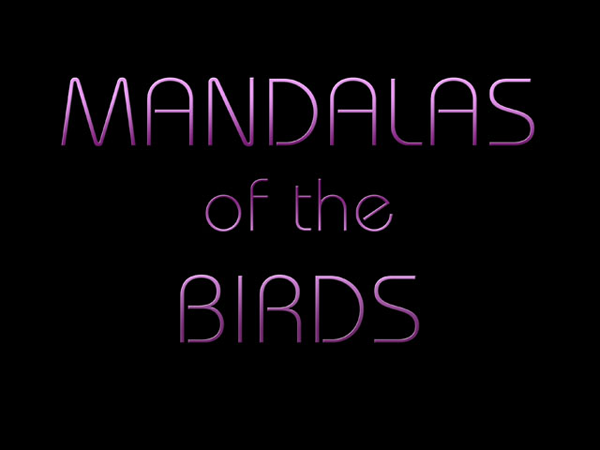 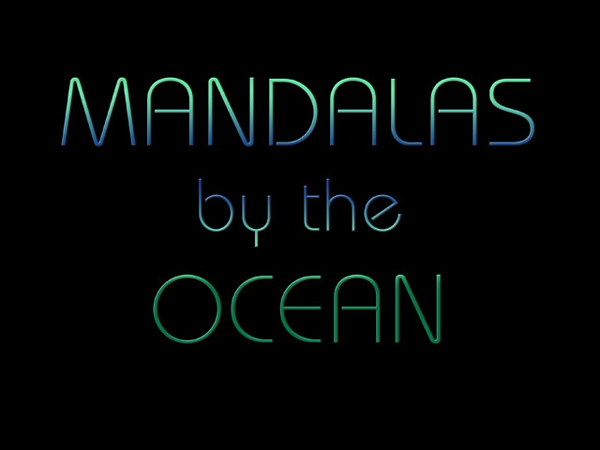 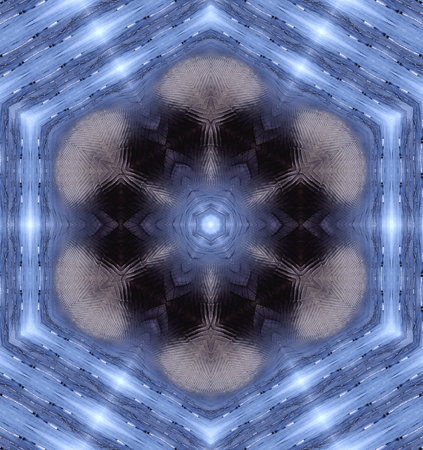 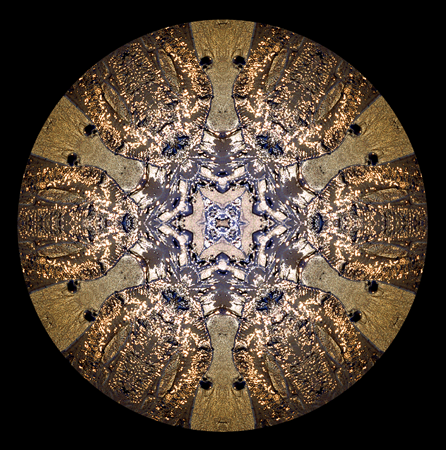 The Mandala form is present throughout history in many cultures and religions. 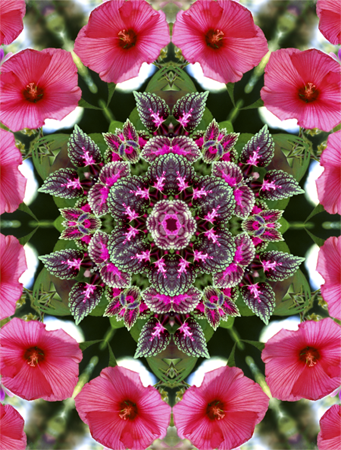 The circle center is the basic structure of creation that is reflected from the micro to macro in the world as we know it. 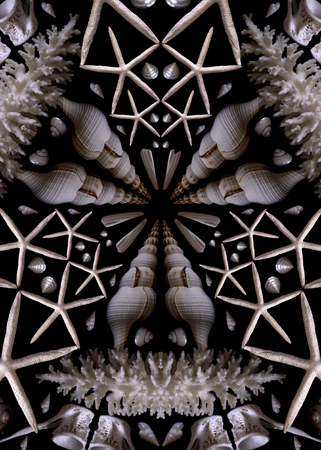 It is a pattern found in nature and is seen in biology, geology, chemistry, physics and astronomy. 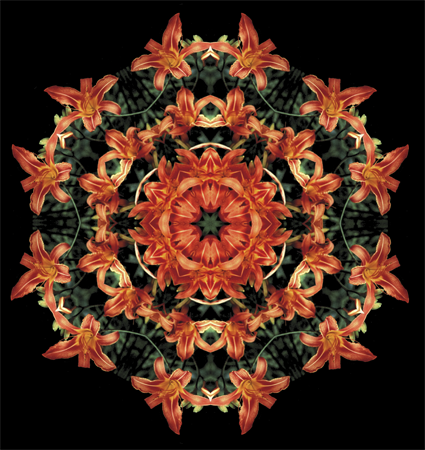 Often it is seen as a symbol of wholeness and the infinite, the world that is both within our bodies and extends beyond. 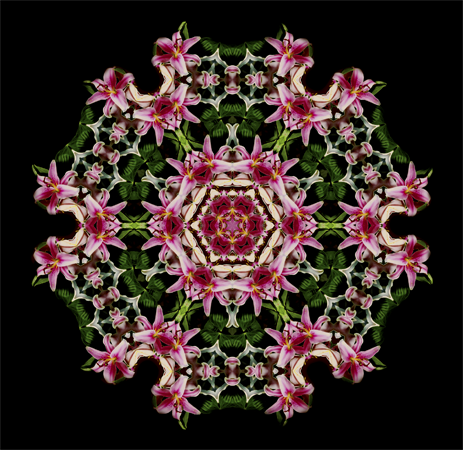 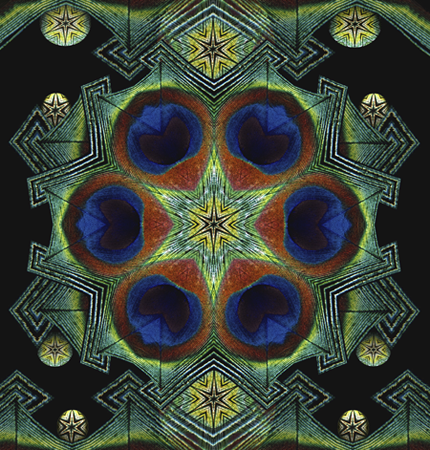 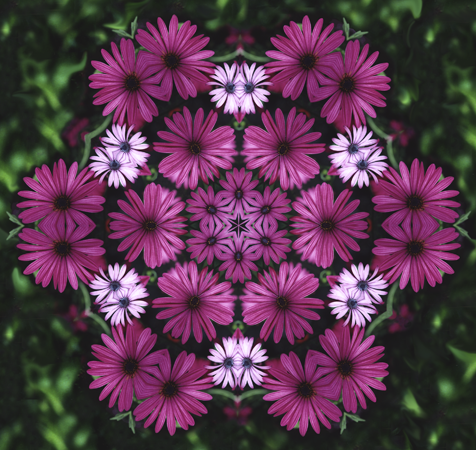 Mandalas are meditative in nature to make and view. 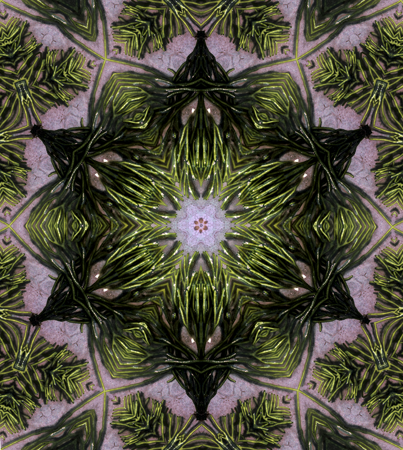 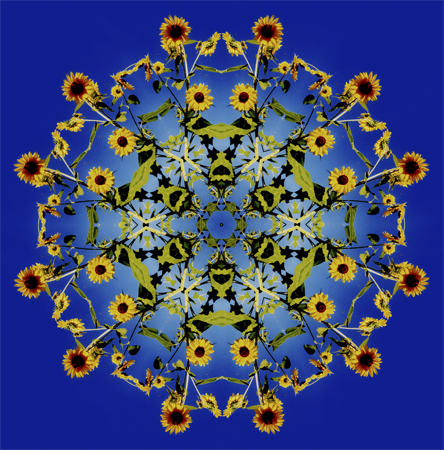 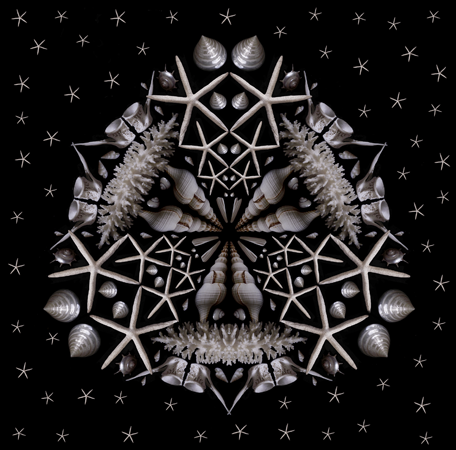 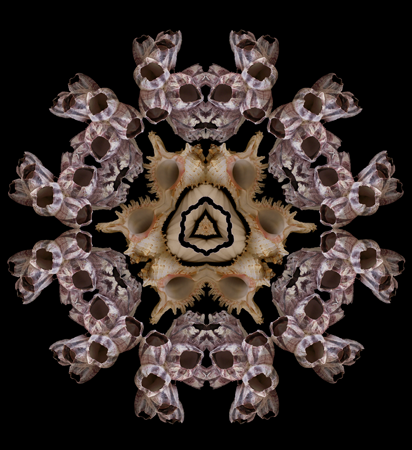 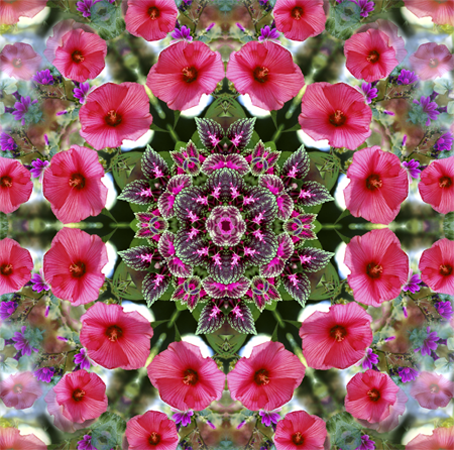 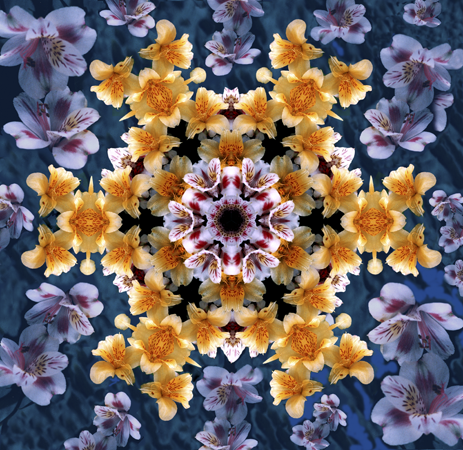 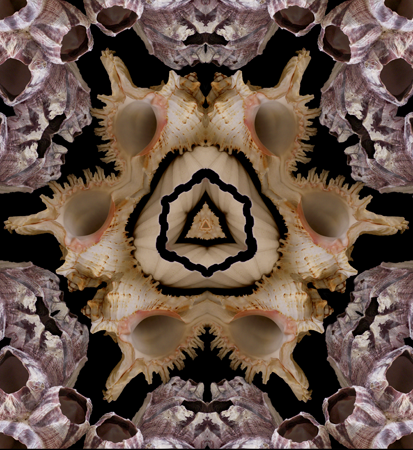 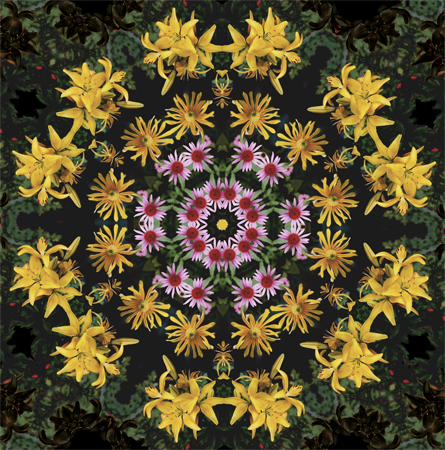 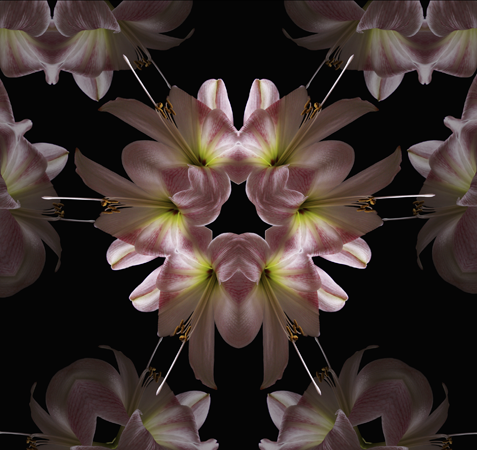 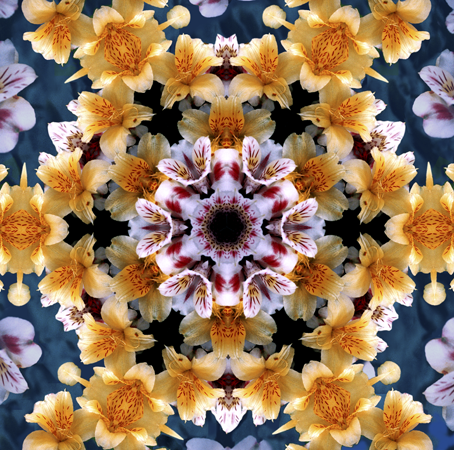 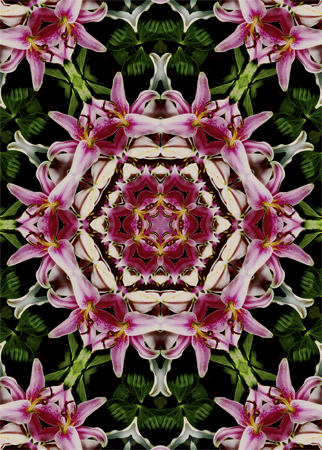 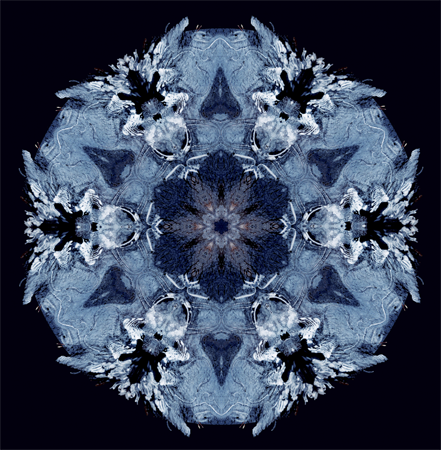 These Nature Mandalas are of created from Griswold’s photographs of flowers, the ocean, mountains and birds. 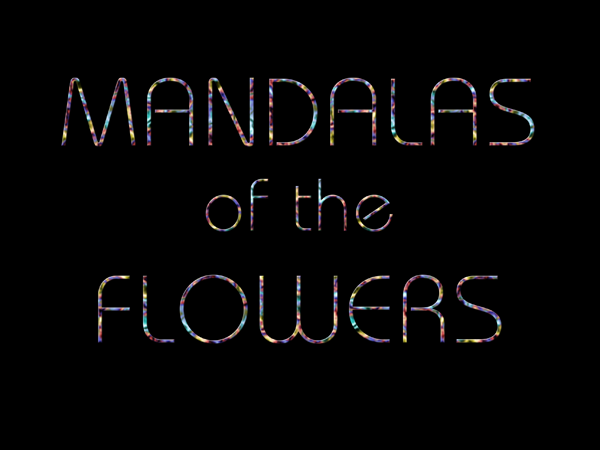 They are intended to promote the beauty of the natural world and enlighten environmental consciousness.